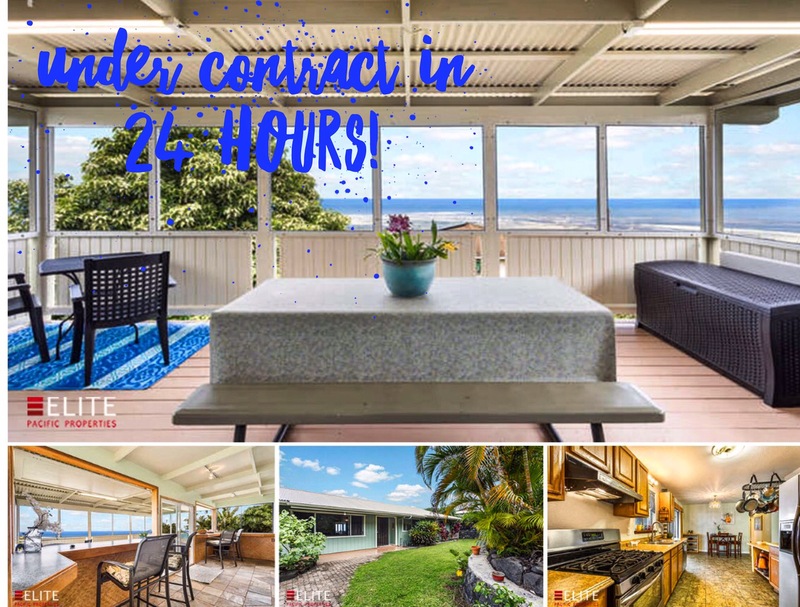 Na Hale O Keauhou 2 Bedroom, 2.5 Bath Condo with 1 car garage in Keauhou-Kona on the Big Island of Hawaii! 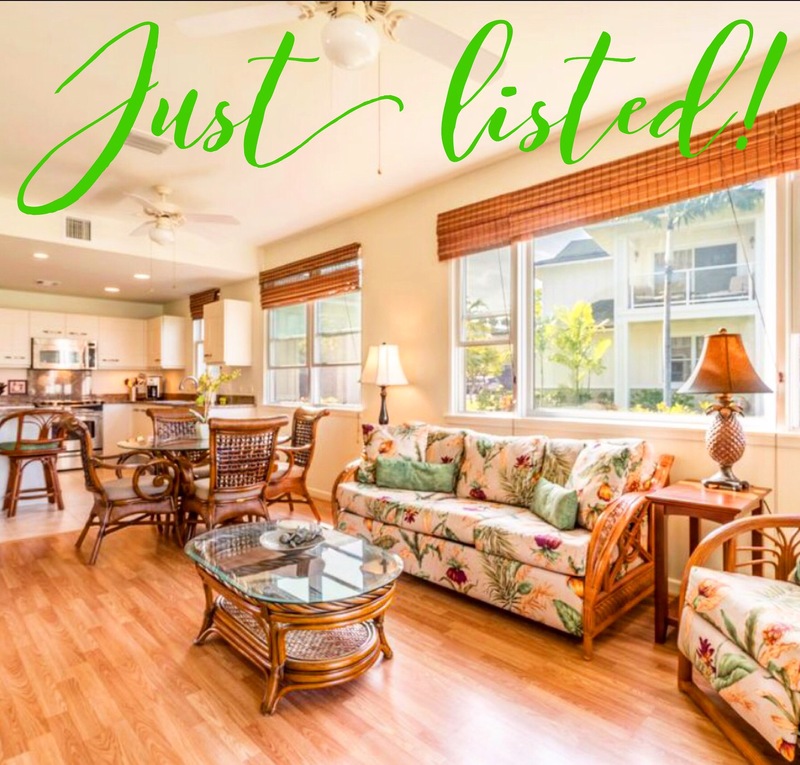 Being sold turnkey furnished and impeccably maintained! 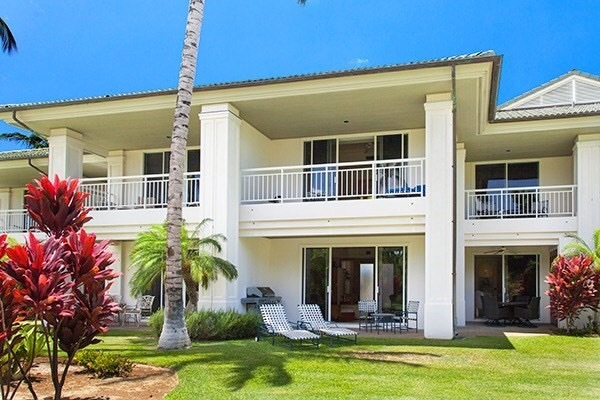 Condo location is a short walk to the pool. 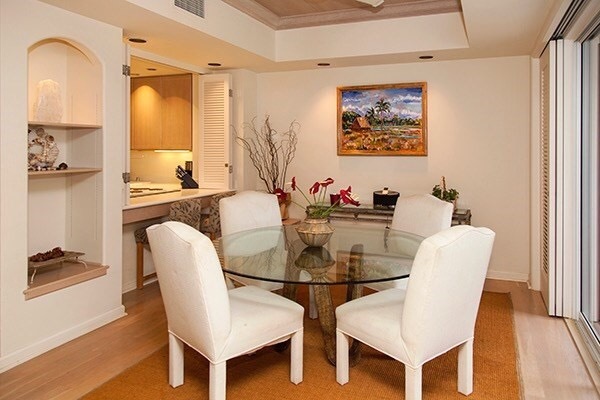 Amenities include a pool, children’s pool, spa and a fitness room. 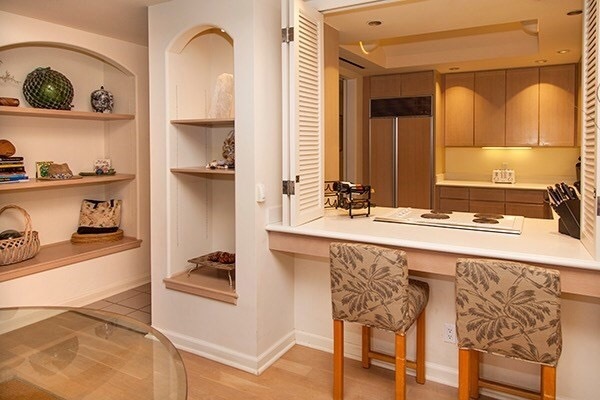 There is a pavilion with kitchen and gas grill for entertaining your family and guests. 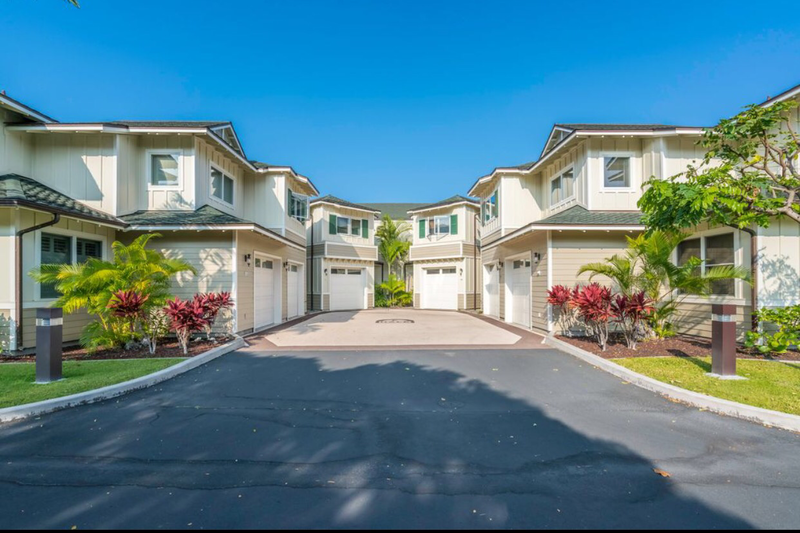 Na Hale O Keauhou is a gated community located in close proximity to Keauhou Shopping Center where shopping, dining, Saturday Local Farmer’s Market, movies and more awaits! 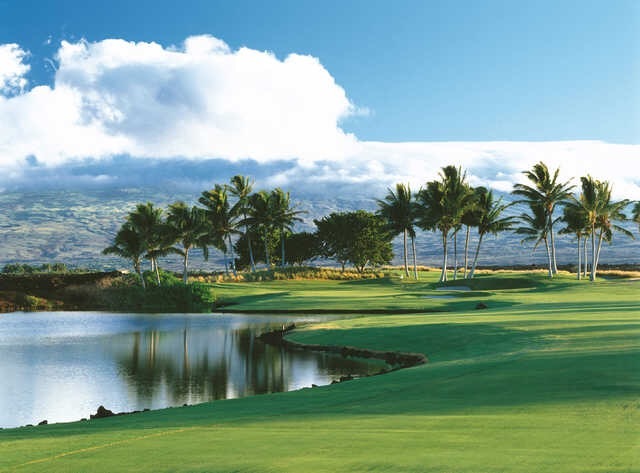 Opened in 1981, the Robert Trent Jones II-designed Beach Course is Big Island Golf at its finest. A classic resort-style layout, it won’t beat you up with length, better players will appreciate the strategic shot values required, and everyone will thrill at its beauty. 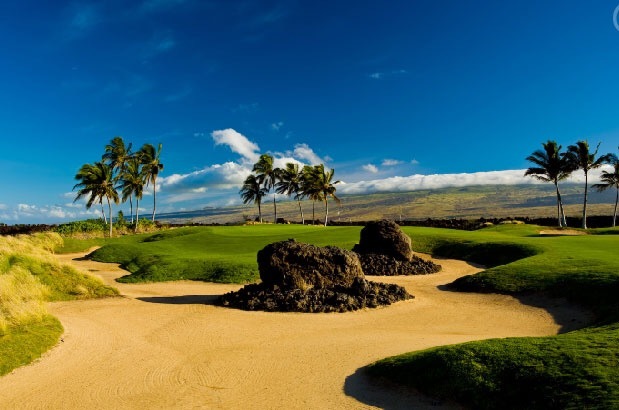 But what makes the Beach Course one of the most popular on Hawaii Island is the amazing views, particularly as players reach No. 7 tee box. 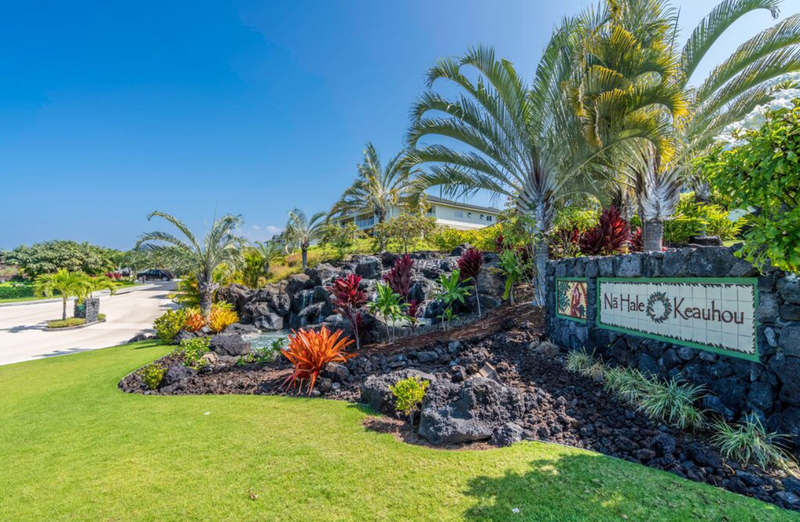 The Pacific Ocean is straight before you, while lava fields border the fairway on the left and right. A good tee ball should find the wide fairway, but beware, the wind can blow harder here by the shoreline than elsewhere on the course, so aim wisely. Waikoloa Beach Resort Golf reaches a crescendo at the Kings’ Course, which delivers a memorable round from the first tee to the 18th green. 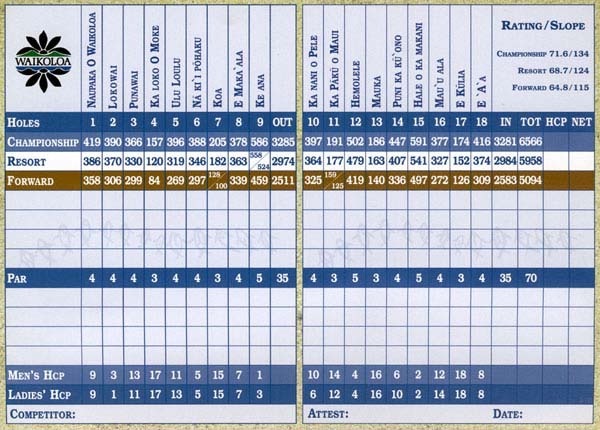 It is a “player’s course” in the sense that low-handicappers can tee it up from 7,000-plus yards and have all the length and strategy they can handle; while mid- and high-handicap players can select a tee that will provide the same excitement and challenge, but at a length that suites their game. Designers Tom Weiskopf and Jay Morrish crafted a Scottish links-style layout at the Kings’ Course. 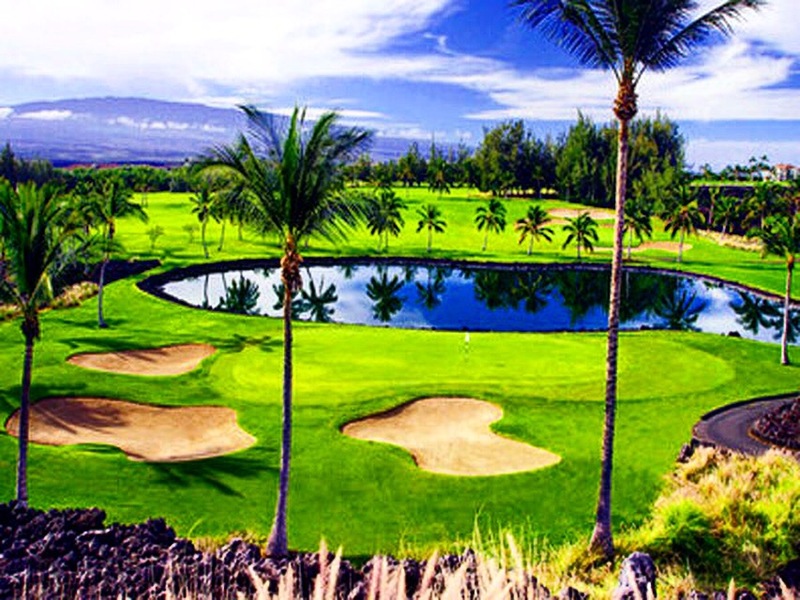 Hawaii Island golf doesn’t get any better than this! 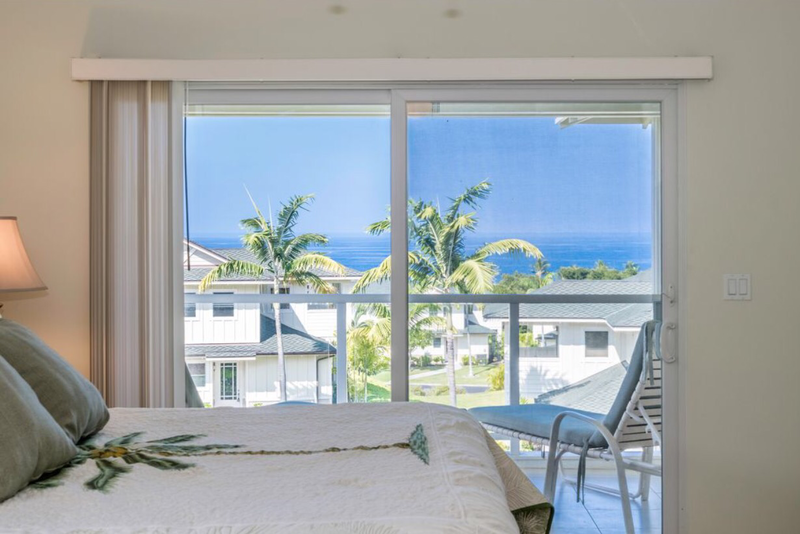 The Islands at Mauna Lani’s elegantly tropical design let’s the Hawaiian sunshine light fill this spaces townhouse. 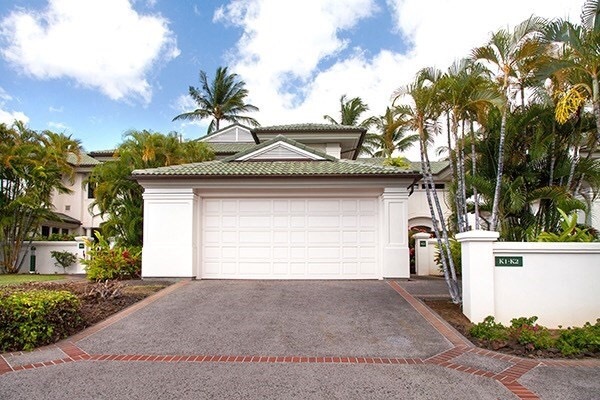 It is situated so that it opens to a vast lawn with shady trees brightened by colorful flowers and plants. 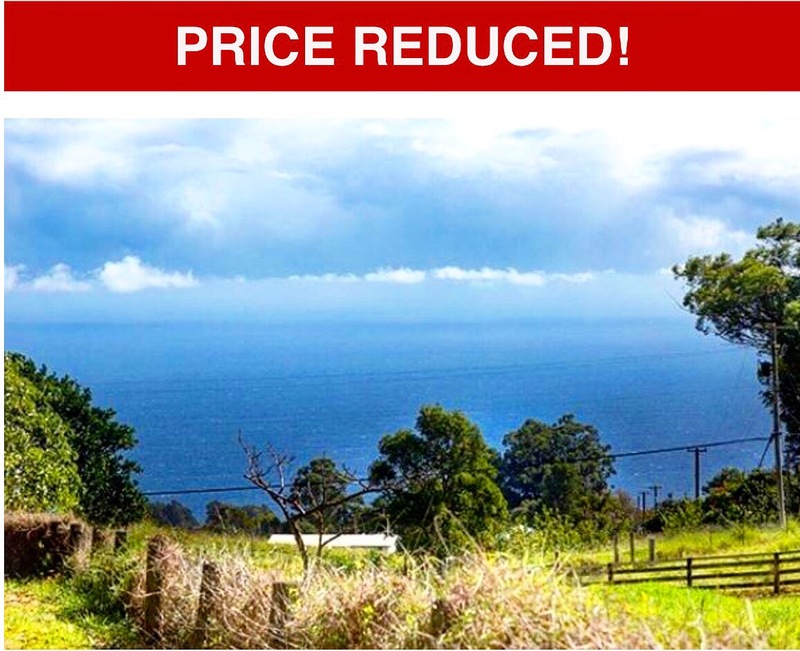 This condo is well-maintained yet the very attractive price gives you the option to personalize it to your taste. 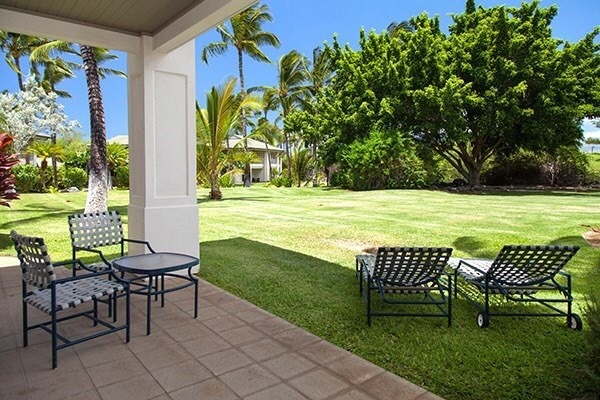 Convenient to the pool and all the amenities of Mauna Lani; beaches, golf courses, restaurants, shops and island fun! 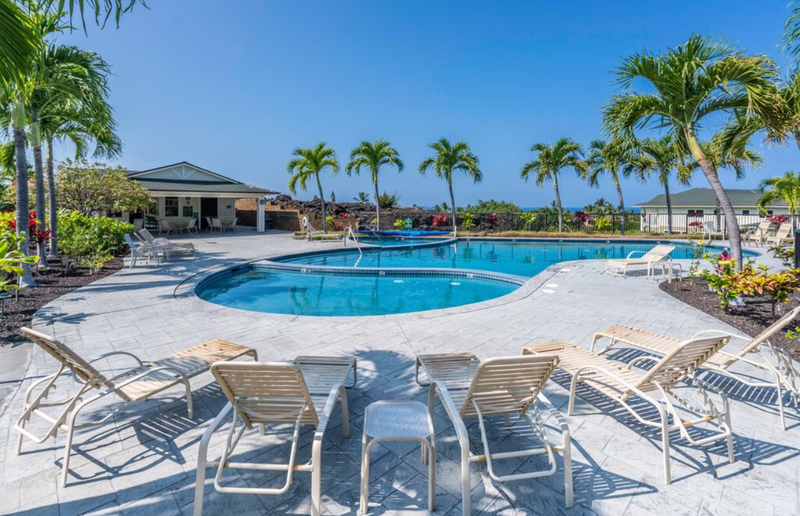 Owners at Mauna Lani enjoy the private beach club as well as discounts for many of the resort services and activities.Take advantage of this fantastic chance to enjoy life at Mauna Lani! 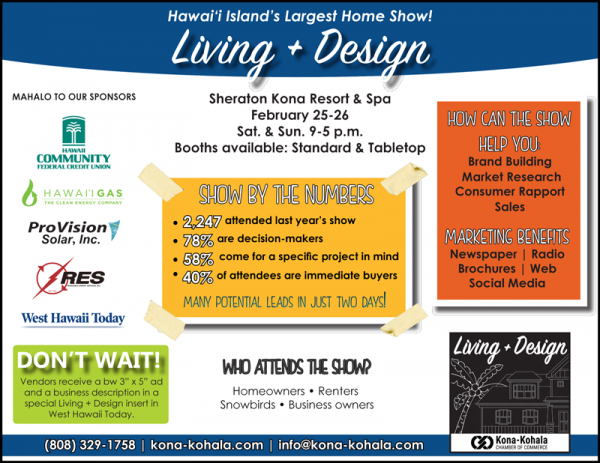 Formerly known as the Building and Design Expo, the newly revamped exhibition will showcase latest goods, door-buster deals and endless options for a better home. Don’t miss this two-day event! 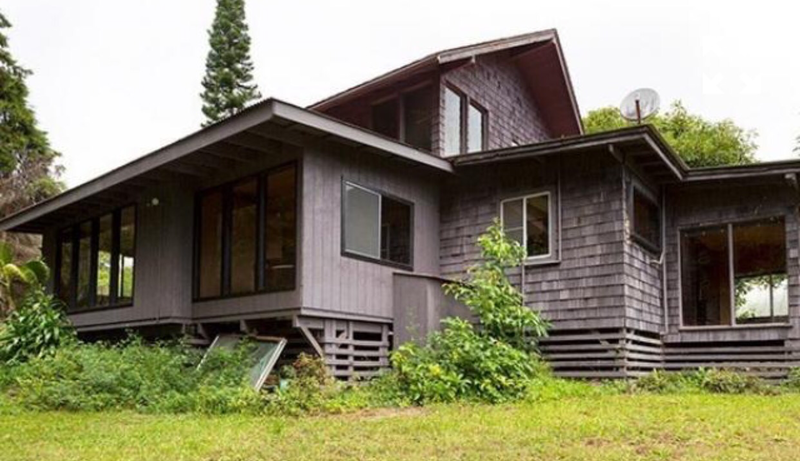 Hawaiian Solar & Plumbing, Inc.